The man in his 40s was arrested shortly after the robbery. A MAN IN his late 40s has appeared before a the courts after a robbery at a shop in Dublin yesterday. At around 9am yesterday morning, a man entered a shop on Lorcan Avenue in Santry and threatened staff and demanded money. He left the scene in a waiting car with a sum of money. 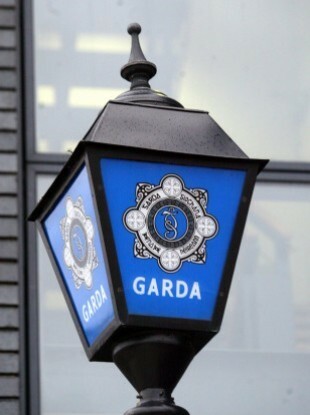 During follow up searches of the area, Gardai arrested a man in his late 40s who was taken to Santry Garda Station and was detained under Section 4 of the Criminal Justice Act. He was charged in relation to the incident and appeared in Court No 2, CCJ , Parkgate this morning. Email “Man appears in court after robbery of a shop in Dublin”. Feedback on “Man appears in court after robbery of a shop in Dublin”.